These decorate your own Easter pancakes are a fun way to bring some holiday fun into an Easter brunch or just Easter breakfast! As I mentioned in this post where I introduced the idea, I’m working on a series of fun pancakes to go with the holidays. With Easter right around the corner, I figured it was time to reveal the next pancake in the series, decorate your own Easter Pancakes! When I first started thinking about Easter pancakes, I obviously immediately went to bunnies. But a quick search on Pinterest turned up hundreds of Easter bunny pancakes, and while they’re all fun, I really wanted to offer a different idea for something to add to your Easter breakfast table. So instead, today I’m sharing with you all these easy and fun decorate your own Easter pancakes! These would be so much fun for kids on Easter morning – who doesn’t love to play with their food!? Let’s get onto the (super easy!) how to! First, make your pancake batter of choice. Refer to this post for my tips on the consistency for making shaped pancakes without molds/squirt bottles! Heat up and grease your pan as instructed by the recipe of your choice. 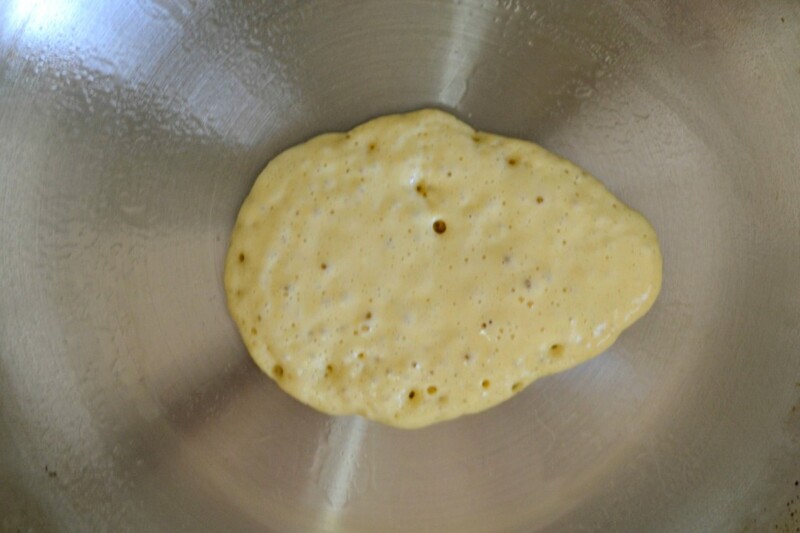 Take a scoop (I use a 1/4 cup measuring cup) and pour about 2/3 of the batter in the scoop onto the pan as if you’re making a normal, round pancake, and then pull teh cup out while pouring the final 1/3 to create an egg shape. If you desire, use the back of a spoon to even out the edges/make the peak more pronounced. Continue with the rest of the batter. Turn your oven on low and place finished pancakes on a cookie sheet in the oven to keep them warm while you’re cooking the rest of the batter. Choose and cut your toppings. For this example, I used sliced banana and strawberries, blueberries, mini and normal sized chocolate chips, coconut, and then peanut butter, jelly, and whipped cream. Have fun with your toppings and use what your family/guests enjoy! Other fun ideas could be jelly beans, M&M’s, marshmallows, mandarin oranges, kiwi – whatever your heart desires. I suggest keeping the sizes smaller, though, so as to not overwhelm the pancake (in size). Depending on the size of your crowd, place toppings on a plate, serving tray, or in separate bowls. Go at it! 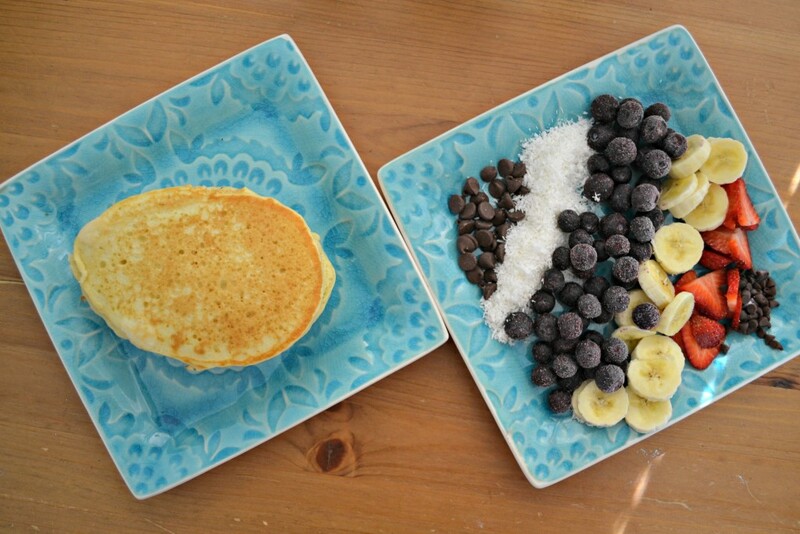 Decorate your pancakes however you would like. Have fun with it! 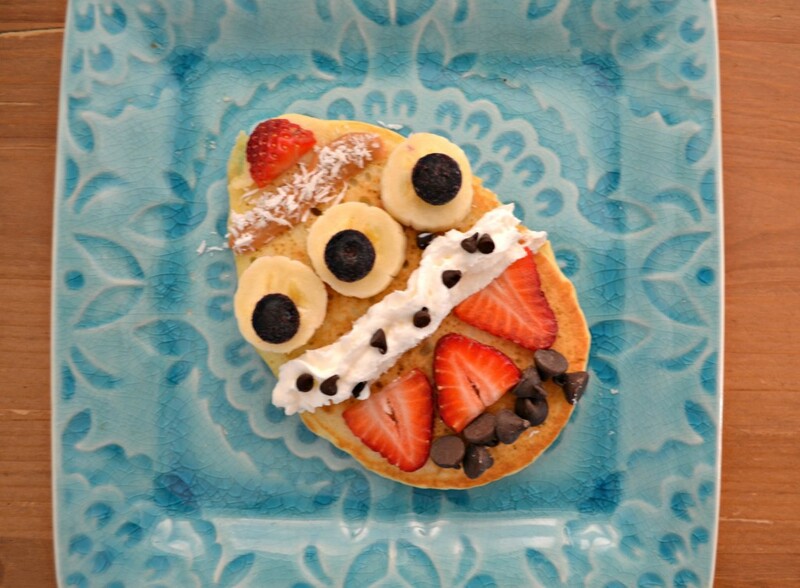 Kids will love the freedom to pick and choose what goes on their pancake and to play with their food. I think this would also be a super fun breakfast for a kid’s sleepover with any shapes pancakes! I hope you have fun with this tutorial! 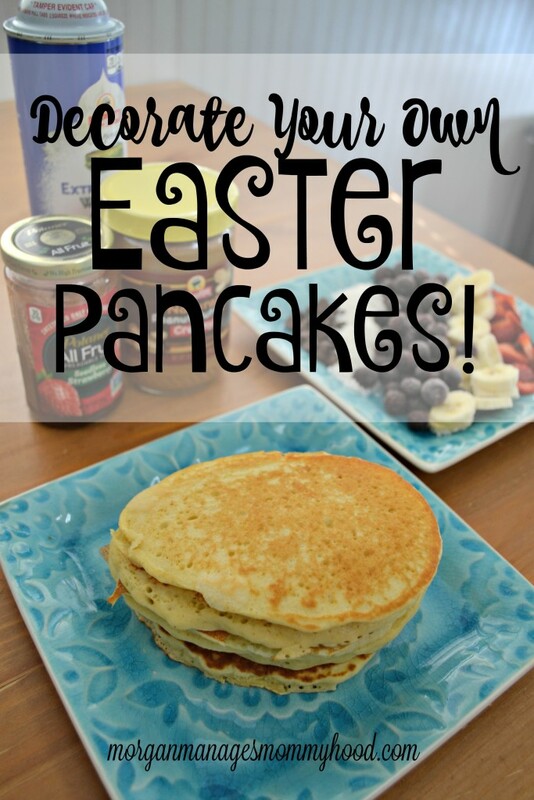 Please let me know if you use it – I’d love to see your easter pancakes creation! 15+ Fun Easter Food Ideas. Oh, this is such a cute idea and such yummy toppings! My kids would just LOVE this, I’ll need to do this before Easter! It was SO easy, as well! Hope you enjoy it, Carrie! This is such a cute idea! I’m actually putting on a pancake bar at our church after our Easter Sunday service! Oh how fun! I hope it goes well!! Thanks for stopping by, Kristy! It’s actually not as hard as I though! I mean, I’m not on the level of those people who can take the squirt bottles and make legit art, but little things are easy. Plus any ugly ones still taste good! This is a fun idea and I can see it being a great way to get pickier eaters to eat something. It would also be fun to do scrambled eggs with it and make the pancake look cracked with the egg coming out. Morgan, these pancakes look like a lot of fun. We love to do a waffle or crepe do it yourself smorgasbord. We have lots of toppings and sauces so that we can pick and choose what we would like that meal. I don’t have any little ones at home right now but I am sharing this with friends who do. I’m sure the kiddos will have a ton of fun making their own pancake Easter egg! ah ha! These are so clever. A healthy way for kids to enjoy Easter! 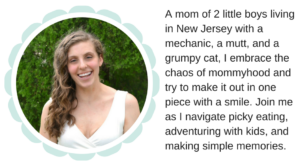 Thanks for sharing at Thursday Favorite Things Blog Hop! We love pancakes in out house so I can see Easter pancakes becoming a thing really easily! What a great idea!! I will have to do this this weekend! Such a cute idea. I’m pinning this so I don’t forget. These are so stinkin’ adorable! I bet my kids would absolutely love this and it’s not difficult to do either! Thank you for sharing this idea at the #SmallVictoriesSundayLinkup!